Our Weekend Holiday Sale is ON! 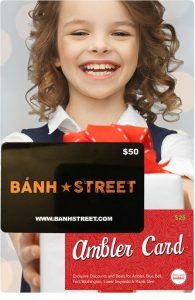 Just in time and just for you…Find the perfect gift for someone local from the Around Ambler Store! 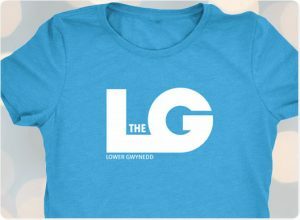 Use Promo Code “HolidaySale” and get 10% off most items in store. 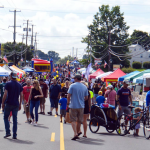 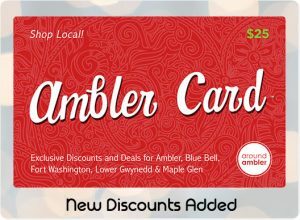 And Save $5 on Ambler Cards, THIS WEEKEND ONLY. 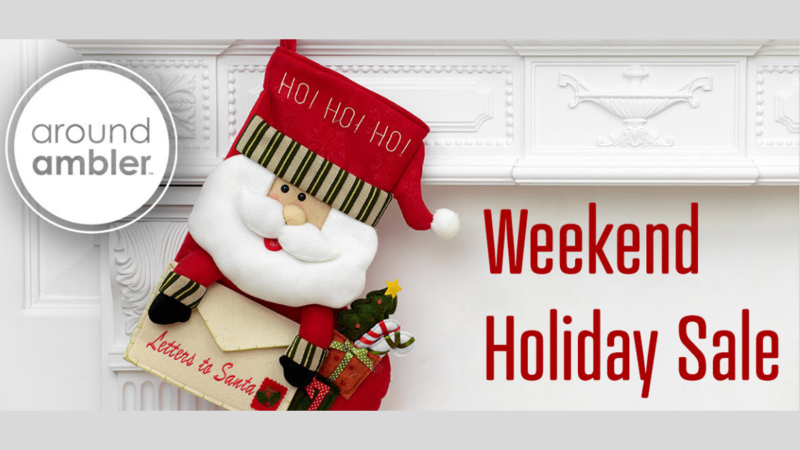 The Weekend Holiday sale ends on Sunday Night, at 11:59EST. 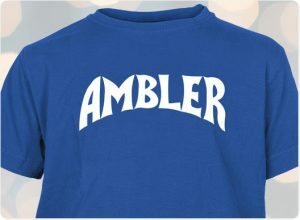 There’s a shirt for the whole family with Ambler Superhero Tees! 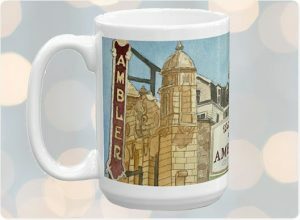 Own this fantastic, colorful mug, painted by Ambler-native John Westcott. This 15oz mug will be sure to be part of your weekly rotation, it’s definitely in ours!